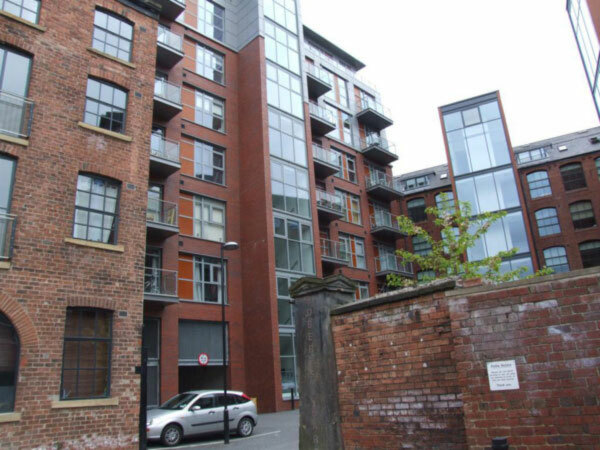 There are some properties which simply seem to have everything going for them and Roberts Wharf is a serious contender. This gorgeous warehouse conversion is home to 198 apartments and they are all beautifully finished. Roberts Wharf is situated at the end of Neptune Street a very nice part of the city. Its careful balance of the old and the new looks ideal in its riverside location. The architects responsible for this apartment block did a very fine job indeed. It is contemporary enough to catch the eye yet it still manages to retain plenty of authenticity. The loft apartments at Roberts Wharf still have many of their original features; vaulted ceilings gorgeous solid wood floors and exposed brickwork. It s just a shame that so many similar blocks do not feature the same This would all be appealing in any development but for one that boasts such great views of the river it is especially desirable Roberts Wharf really is an absolute gem.